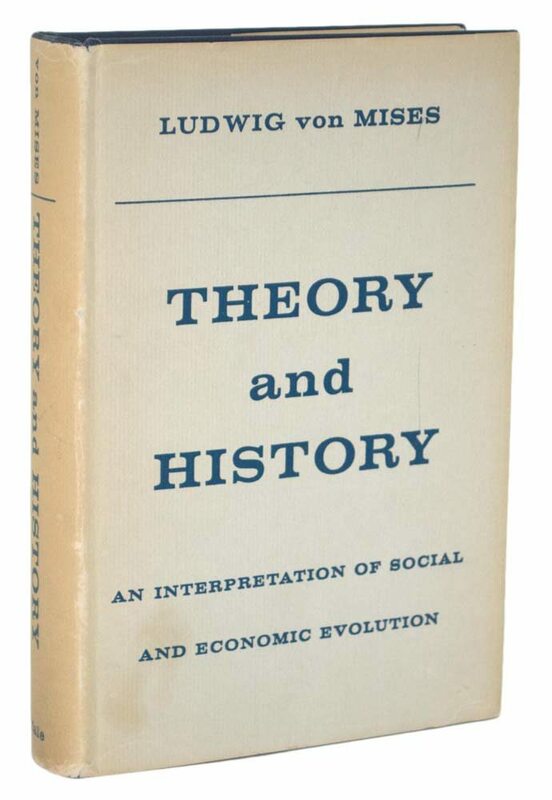 Writing in an age of exuberant socialism, Ludwig von Mises in Bureaucracy lucidly demonstrates how the efficiencies of private ownership and control of public good production ultimately trump the guesswork of publicly administered “planning through codes and officialdom." 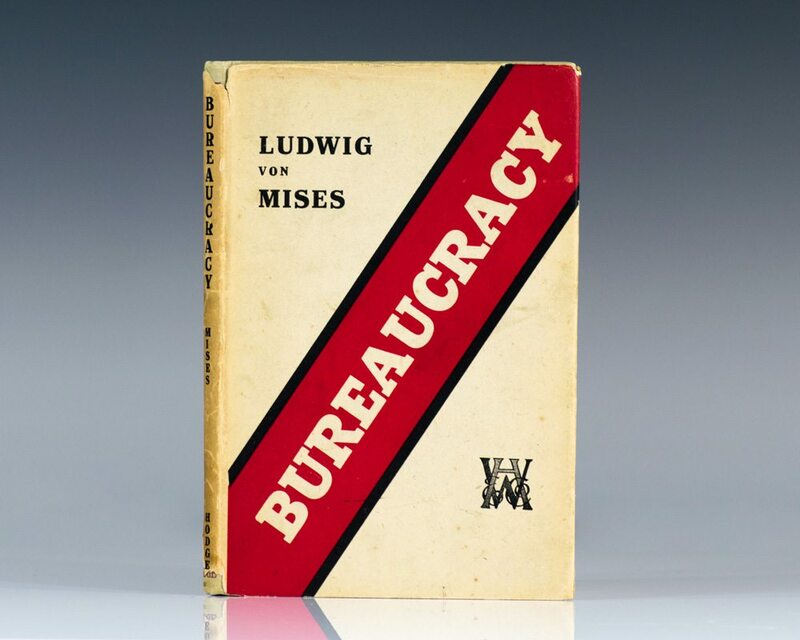 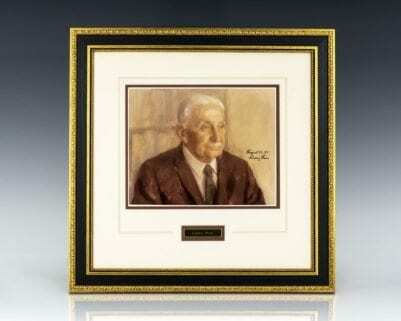 Although Von Mises aptly critiques bureaucracy and expounds thoroughly upon the immense power of law-like codes of commissions and administrations, he does not condemn nor dismiss bureaucracy but rather frames its proper bounds within constitutional democratic governments. 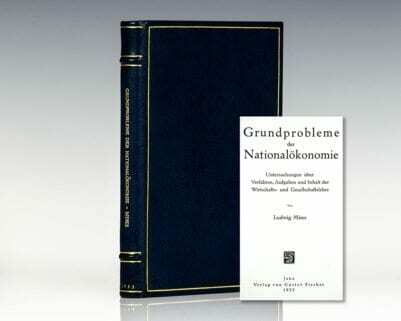 Named by The National Review as one of the 100 greatest books of the twentieth century.